Our existence is intimately linked to the exploration and enjoyment of playground earth while riding on two wheels. We make bicycle components, accessories and apparel, all firmly grounded in no-nonsense design philosophy, valuing performance and usability, not fads and gimmicks. 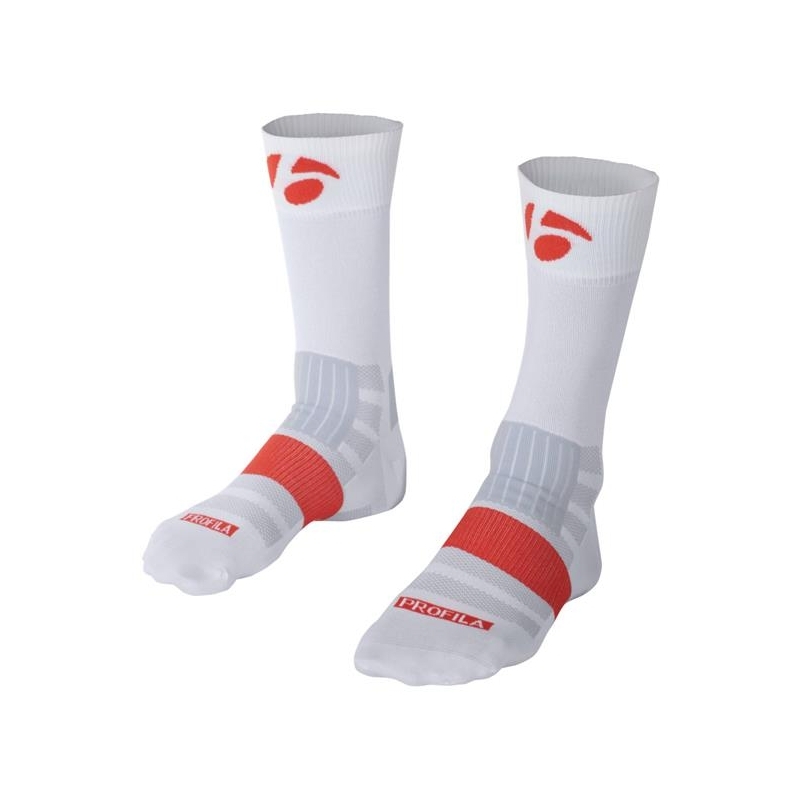 The Bicycle Entrepreneur stocks a range of BONTRAGER products, both online and in store.